Home » Blog » RO or UV? 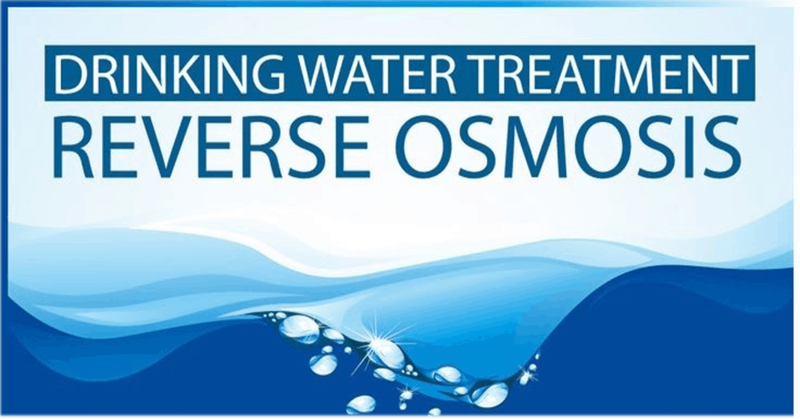 While Reverse Osmosis (RO) is a separation technology using membrane as the separation medium, ( UltraViolet ) UV is a disinfection technology using UV as the disinfection medium. 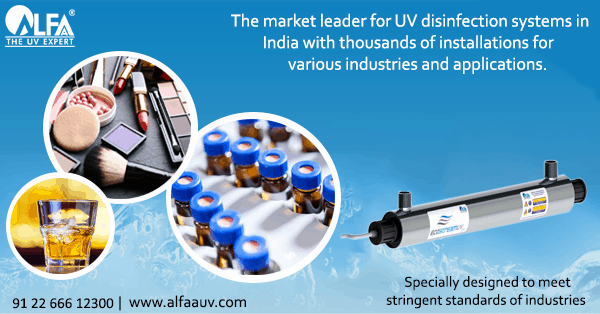 Both technologies have primarily different roles to play: RO is to remove dissolved impurities whereas UV is to kill microorganisms. 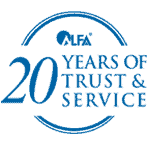 It is important to note that there is no concept of a new vs old technology; instead RO and UV need to be applied in different water conditions. 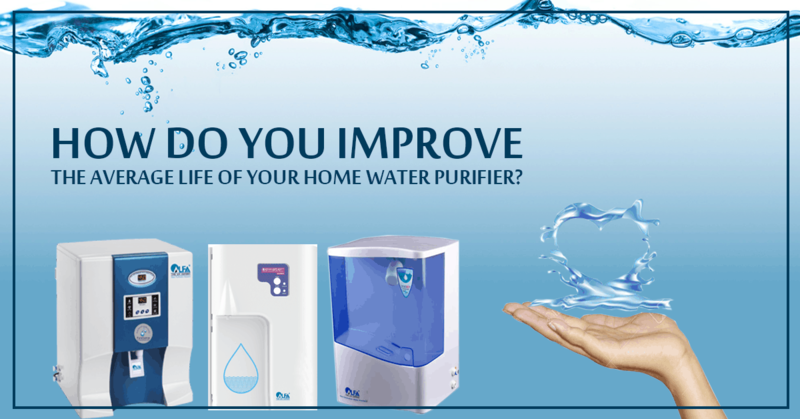 Take a look at this blog to know more about RO water purification systems. 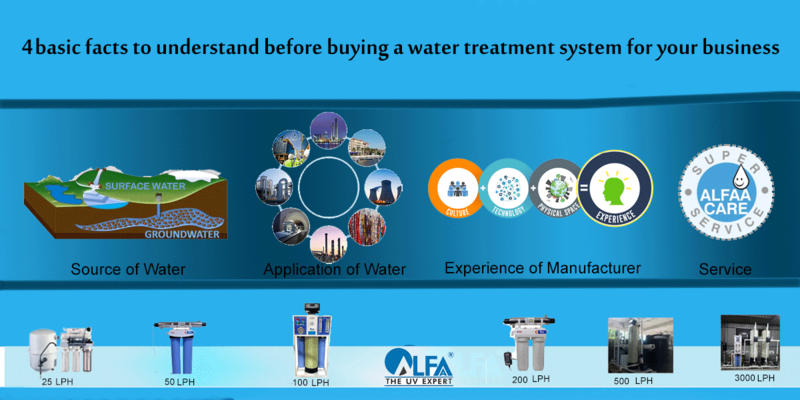 Ground water with high TDS can be effectively treated with an RO system such as the Dewdrop RO water purifier. 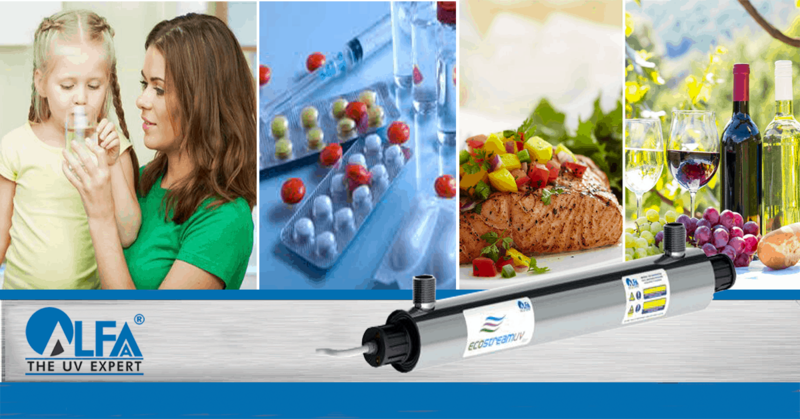 Likewise, Surface waters can use a well-designed 3 stage UV system for effective purification like the eWater – UV home water purifier. Total Dissolved Solids (TDS): TDS is composed of inorganic salts & small amounts of organic substances which are dissolved in water. For example, excess of calcium and magnesium salts in water make it hard. Safe levels of TDS for human body is under 500 PPM(TDS can be checked with a simple TDS meter). 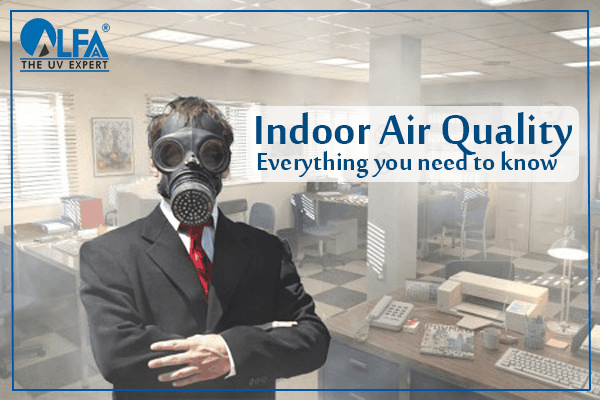 If TDS is above 500 PPM, then there is a need to use RO technology to bring the levels down, to safer levels. High levels of TDS over prolonged periods (several years)may create health problems such as gall bladder and kidney stones. 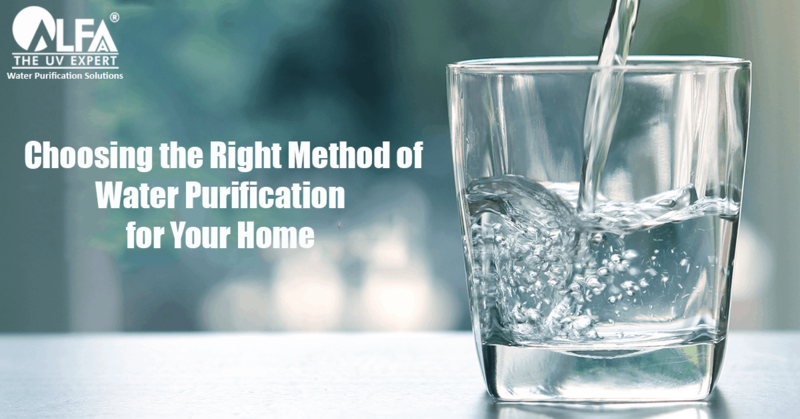 On the contrary, it’s important to know that drinking water devoid of any TDS and mineral content is also harmful to the body and creates health issues in the long run. Chemicals: Various chemicals may be present in water. Chemicals like Chlorine are used for water disinfection. For water to be considered safe, levels of chemicals such as chlorine need to be within permissible levels. Research shows that Chorine by-products have been linked to cancer. 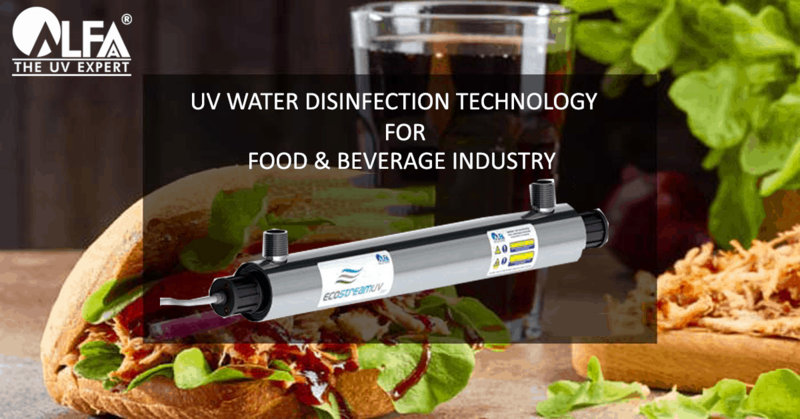 Thus, in this scenario, using UV for drinking water disinfection can be a great alternative. 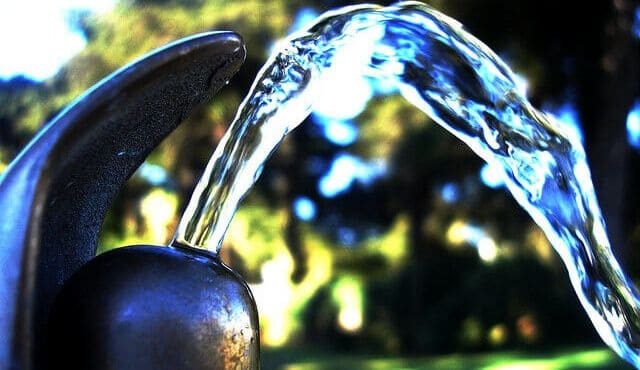 Microbial Presence: Microorganisms in water, including a large family of various bacteria and viruses, can cause serious water related diseases like Diarrhea, Gastroenteritis, Dysentery, Hepatitis, which lead to dehydration and sometimes death. 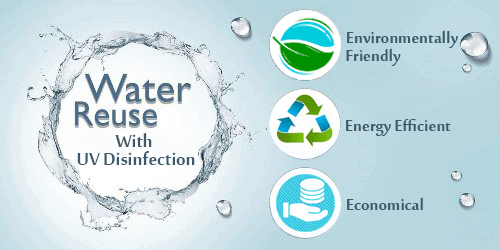 Removal of such micro-organisms is very important to make water safe for drinking. Ultraviolet (UV) technology can irradiate such lethal microorganisms. This is some great information, and I appreciate your point that a water filter improves more than just taste. I didn’t realize that tap water could contain contaminants that could potentially be harmful! I recently moved to a new area, and the water tastes kind of funny, so I’ll definitely look into getting a water filter. Thanks for the great post! You keep it up now, unasdetdnr? Really good to know. Yeah, changing the qutraz sleeve can be tricky. It’s an extremely fragile material. It looks like glass, but it’s way more brittle. Not sure they will ever have LED for this kind of thing. It’s a very specific wavelength of light, and very powerful. I doubt LED﻿ has the capacity to deliver either sufficiently to kill microorganisms. But maybe someday they will find a way to reduce the power consumption.